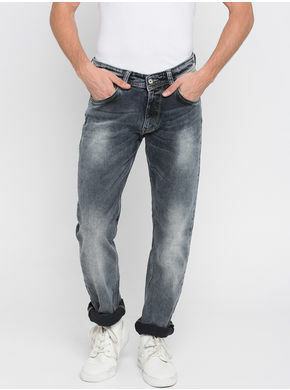 If you are looking for a trendy pair of jeans, then these grey jeans from Spykar will perfectly fit the bill. 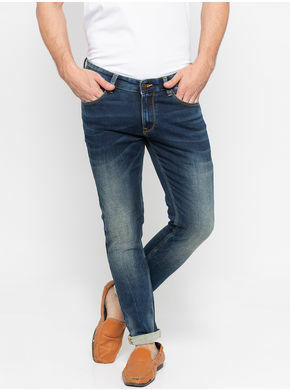 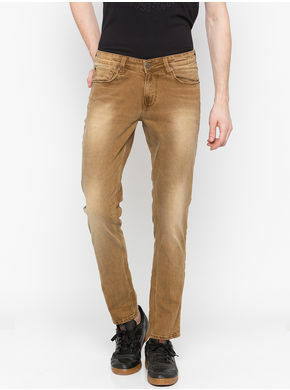 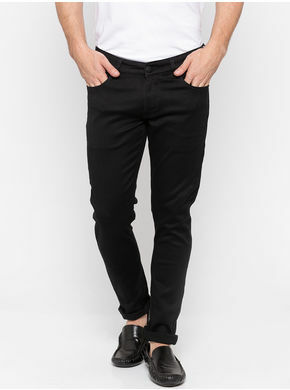 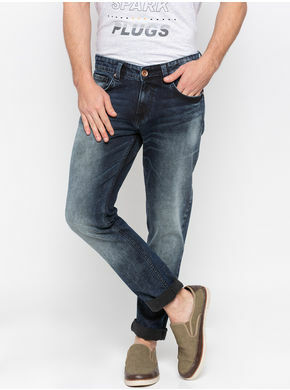 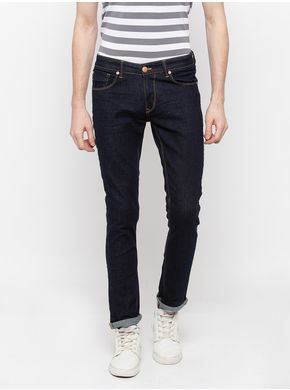 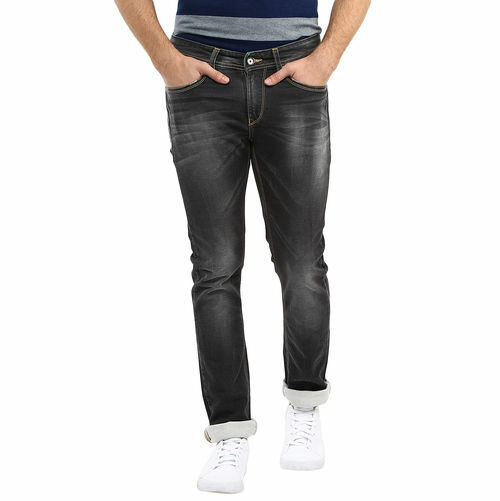 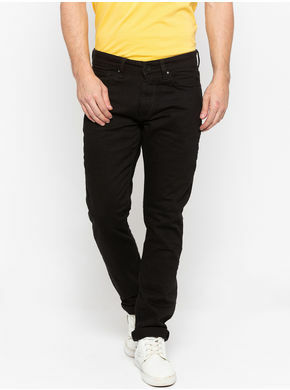 Designed for all fashionable men, these jeans feature 5-pocket styling and trendy washed effect. 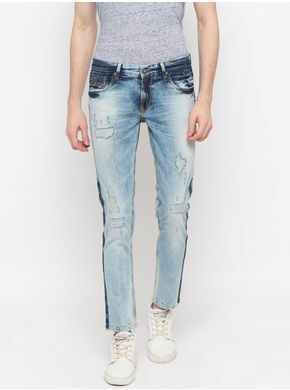 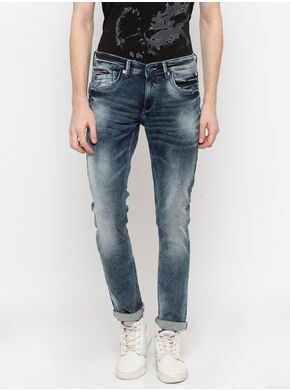 To look your best, team these jeans with a printed T-shirt and leather lace-ups.